NMU alumna Elizabeth Mowers’ first published book, A Promise Remembered, will be released March 1. 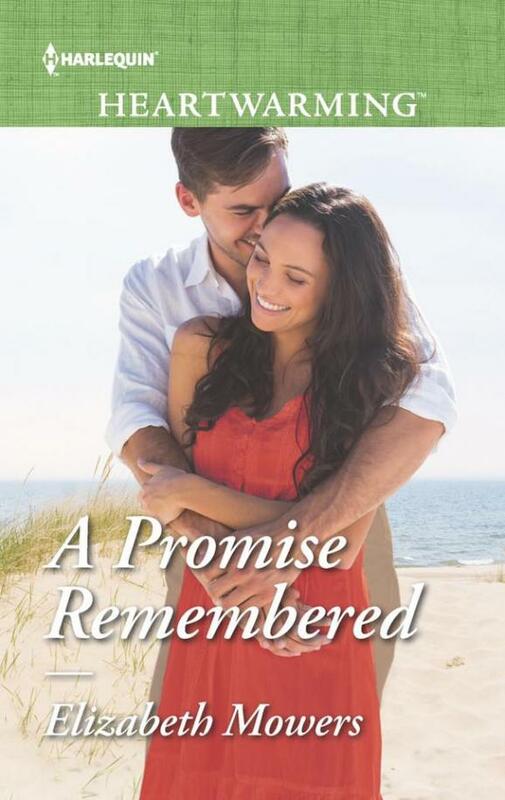 NMU alumna Elizabeth Mowers’ first published book, A Promise Remembered, will be released March 1. The novel details the story of a man who returns to his hometown in Michigan for a brief visit. He runs into his old high school sweetheart and is reminded of everyone and everything he left behind years ago. When selecting a beautiful, romantic setting for her novel, she was inspired by Marquette and the Lake Superior shoreline. Mowers was inspired to write a romance novel after reading A Bride for Ransom by Renee Roszel. However, she described her initial attempts as unsatisfactory. After watching an interview with a prominent author, who wrote a book completely on her smartphone, Mowers decided to the same method with her next book. During the process, Mowers would open an old email to herself which outlined the plot, check to see which scene was next, then would open a new email to herself and begin writing. It took Mowers three years to complete the book and alongside the project, she was also taking care of her first-born child. Though the book was rejected by publishers and remains unreleased to this day, Mowers claims that the process proved to her that she could start something and finish it. Mowers began writing A Promise Remembered in January 2016 and received news that Harlequin was interested in publishing the book in July 2017. 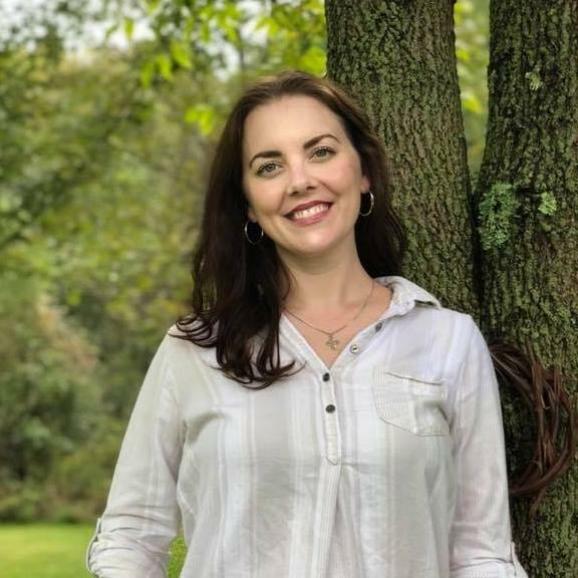 Mowers is a 2007 graduate of Northern Michigan University’s Masters of Arts in English program, which she claims really helped her on her journey as an author. “Everyone was so supportive and I ended up having a wonderful experience studying there,” Mowers said. In addition to A Promise Remembered, Mowers has other projects in the works and is hoping to release a two-book series in the near future.